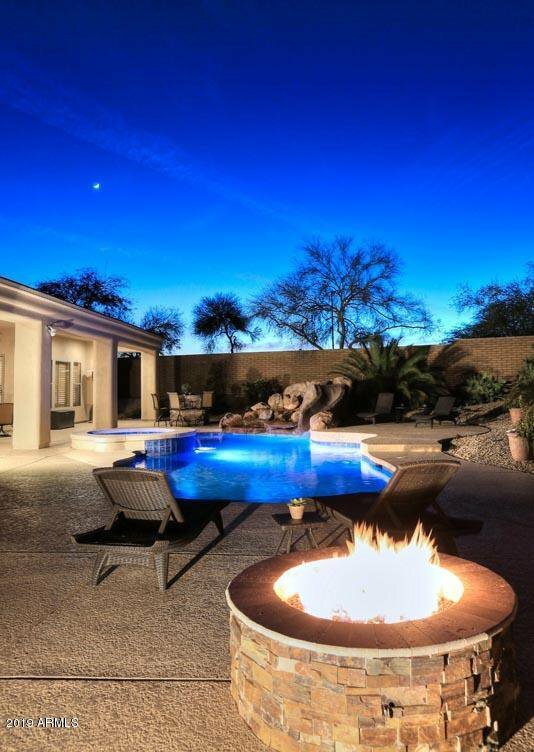 Desert Oasis in Scottsdale! 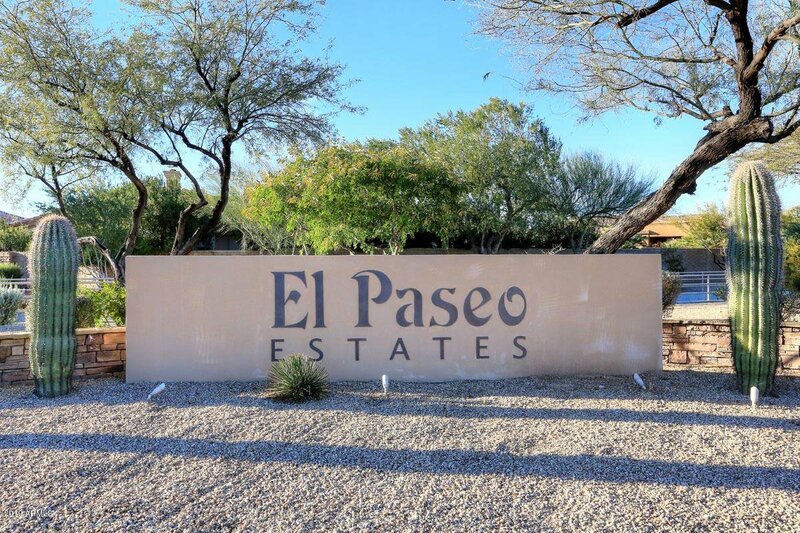 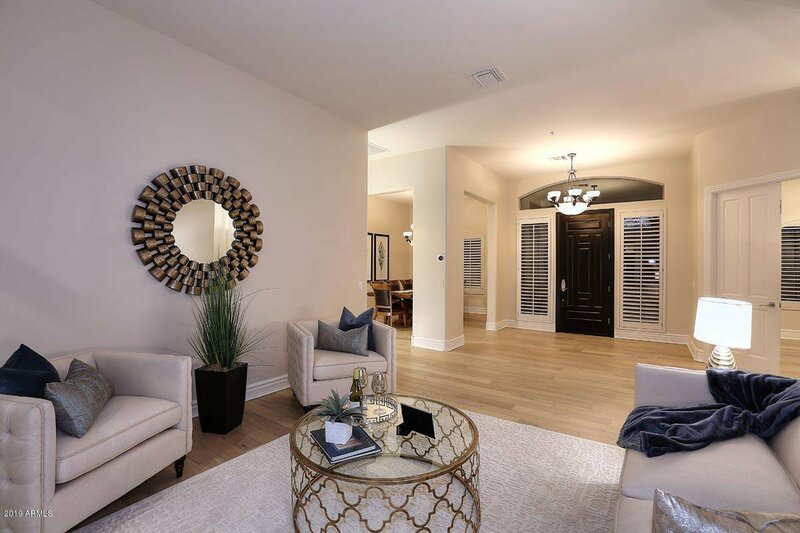 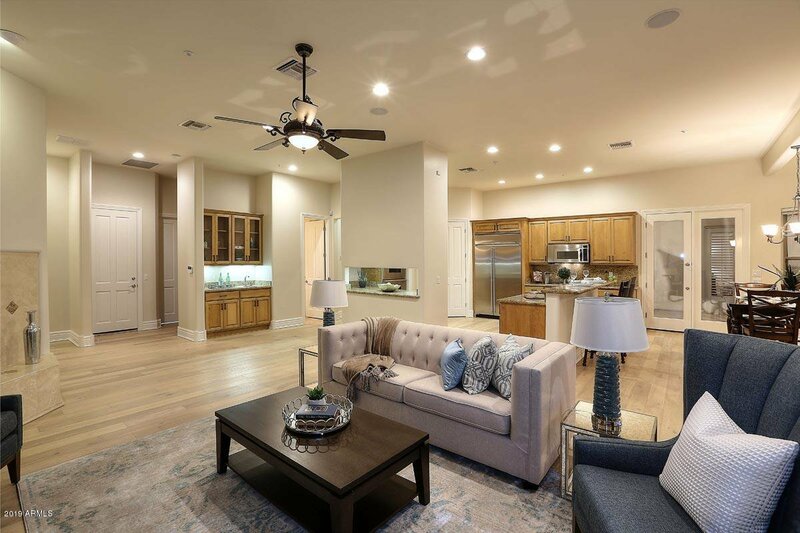 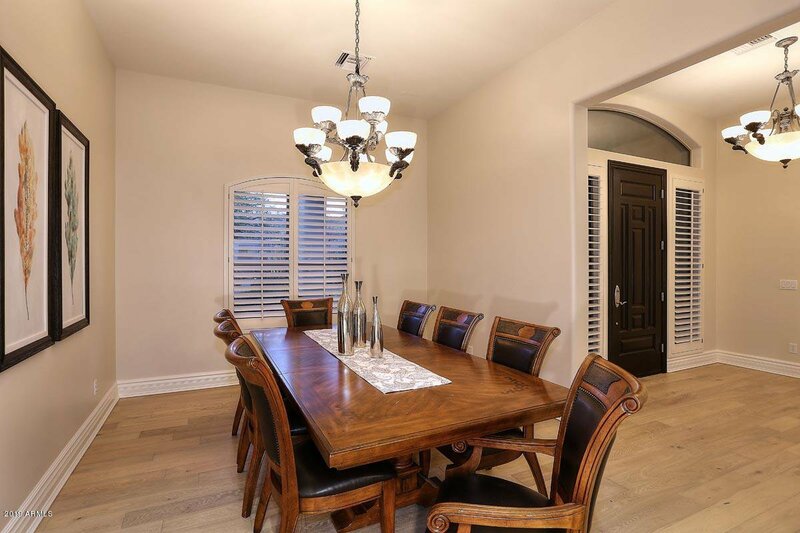 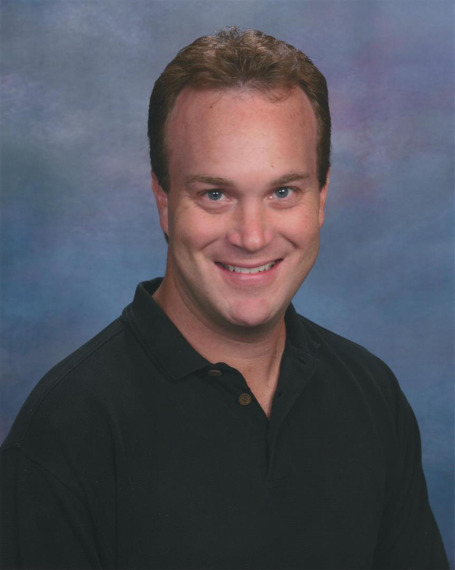 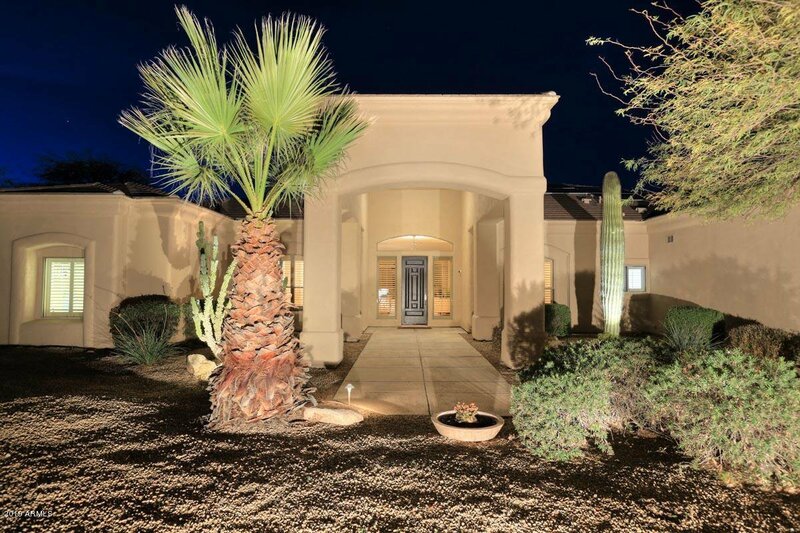 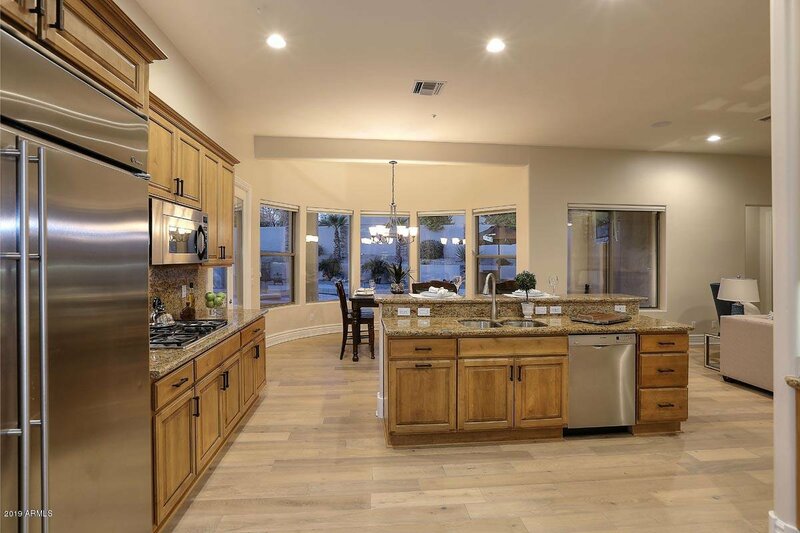 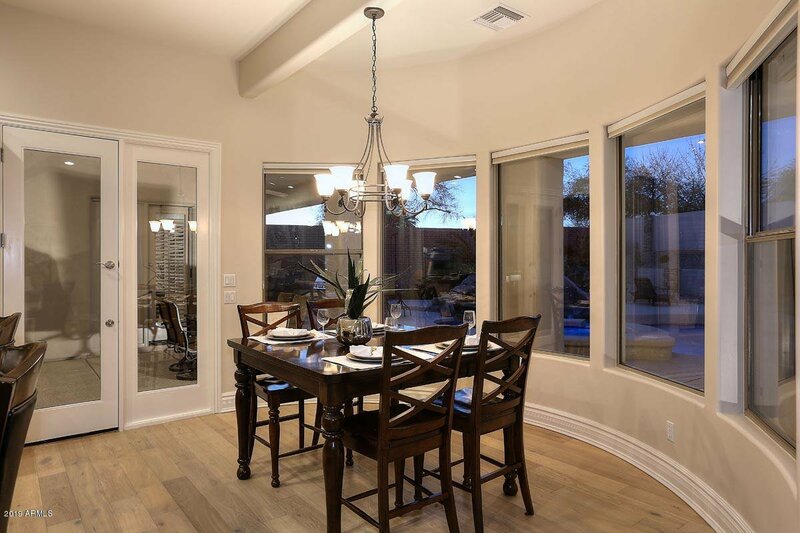 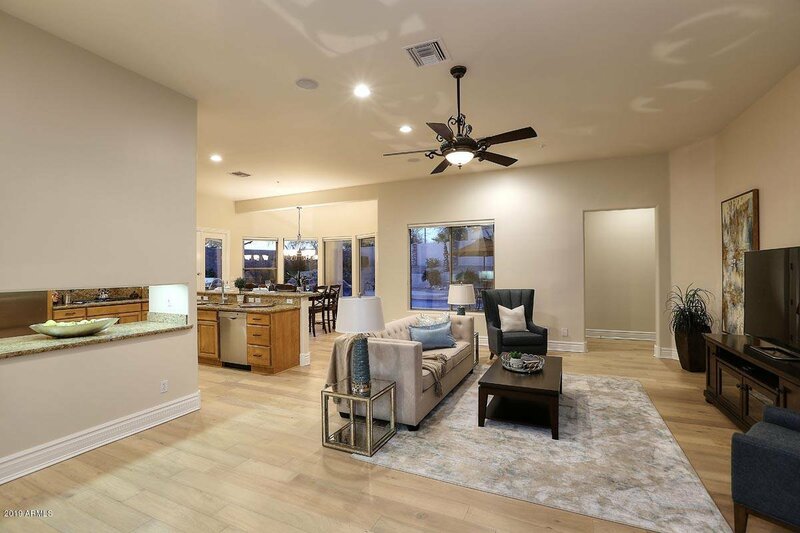 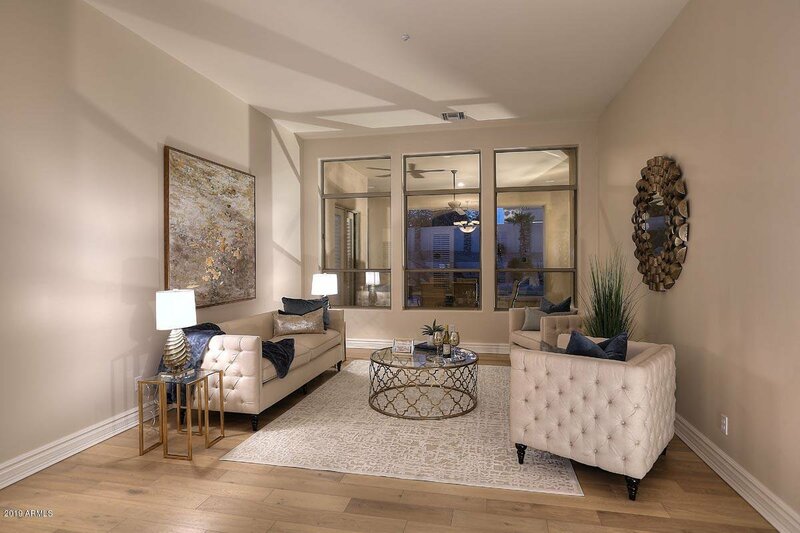 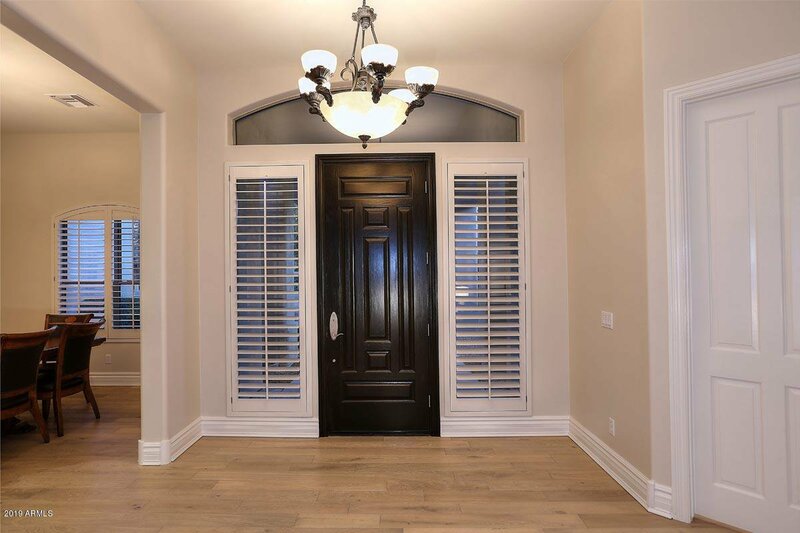 Your BEAUTIFUL home resides in an exclusive gated community of only 28 single level Custom homes! 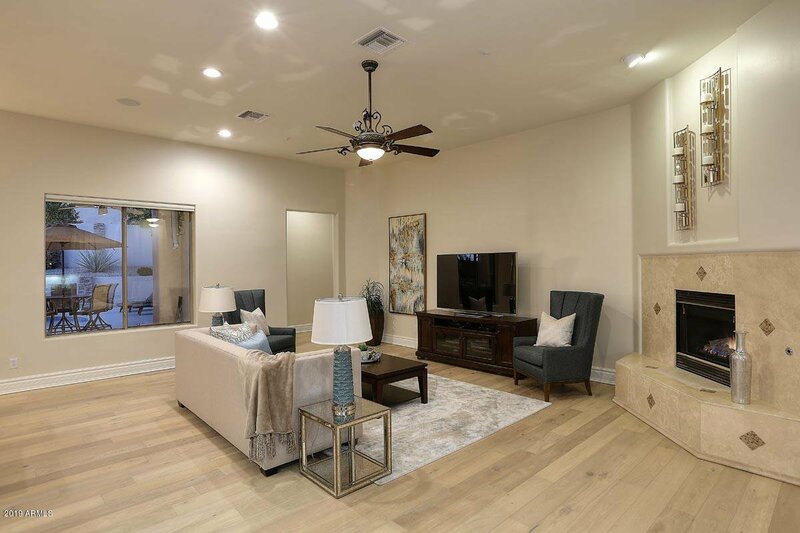 Ideal split floorplan featuring 5 bedrooms (all with their own bathrooms) ALL NEW Wood flooring along with exterior & interior paint just completed too! 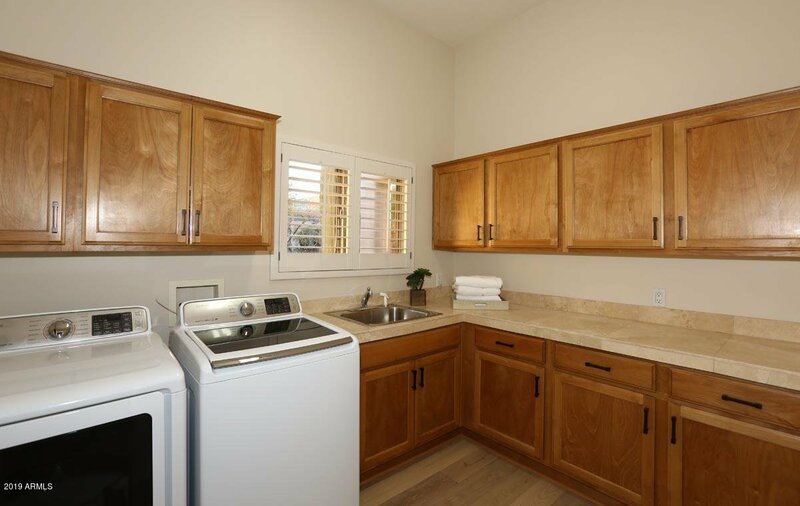 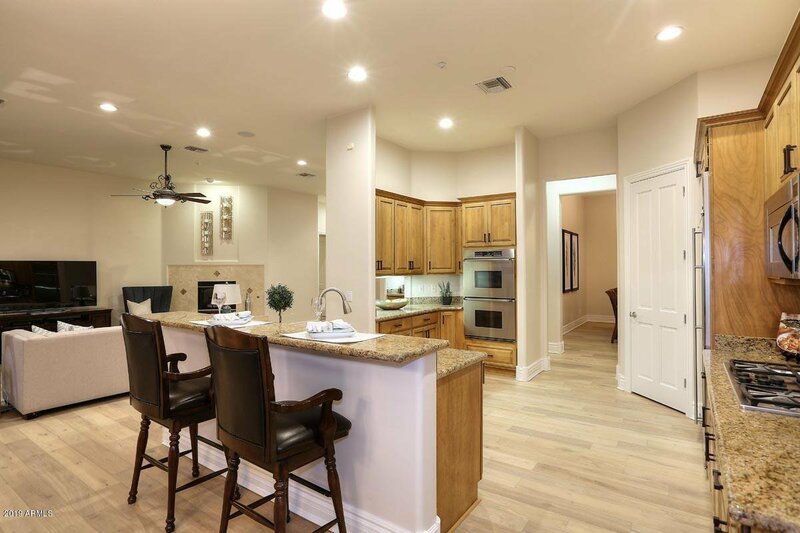 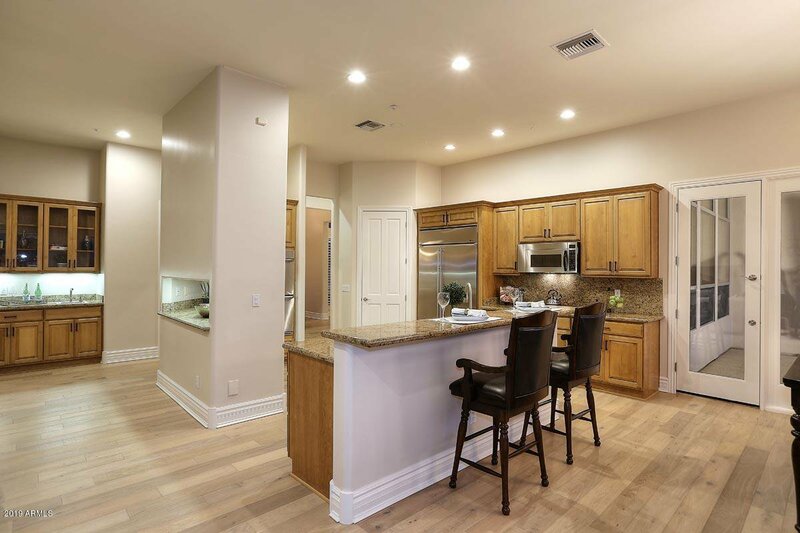 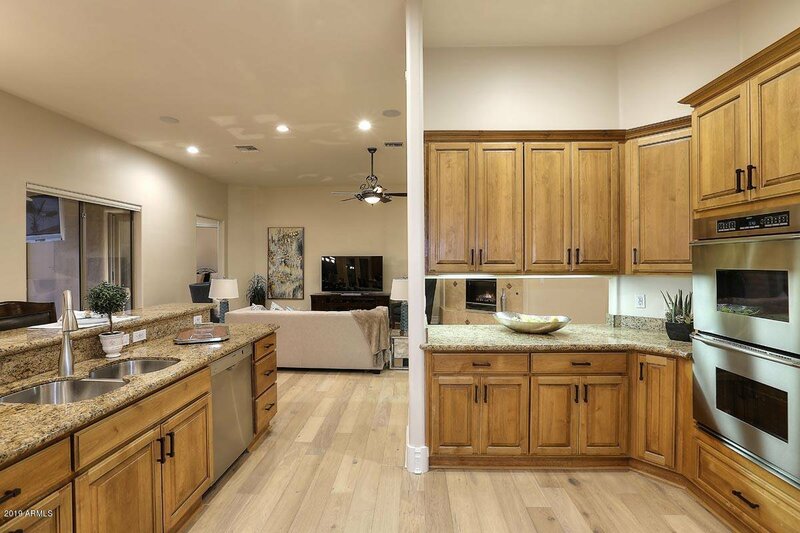 Great Room floorplan centered around the kitchen featuring Stainless Steel Apps, Double Ovens, Built-in Fridge, HUGE pantry, & slab granite counters. 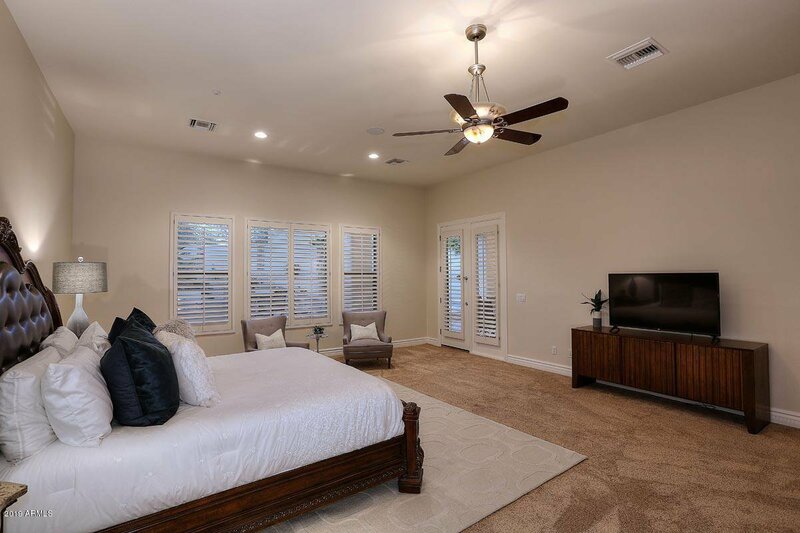 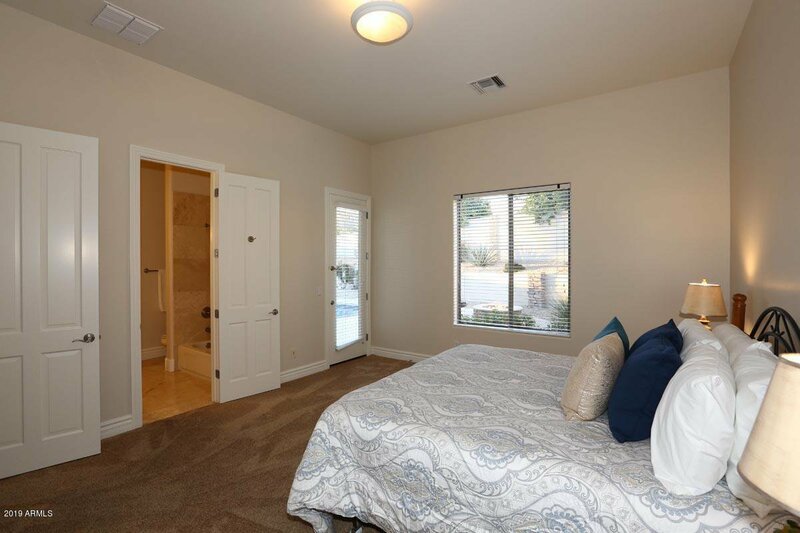 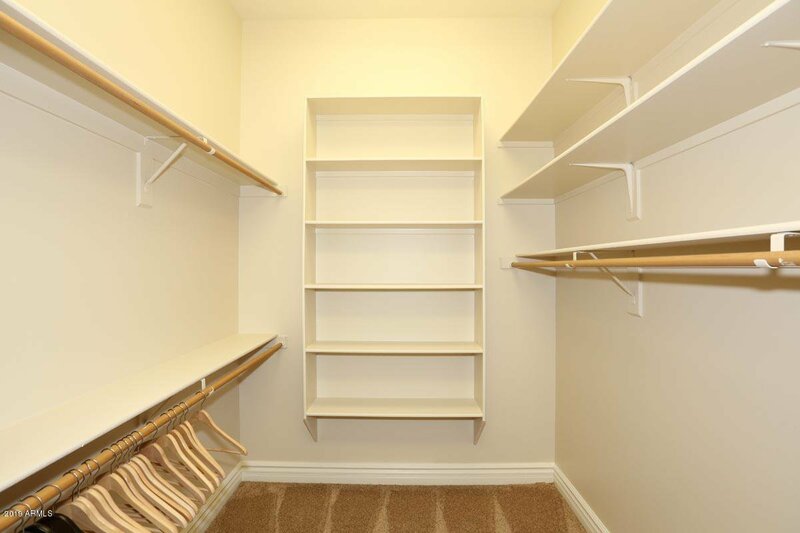 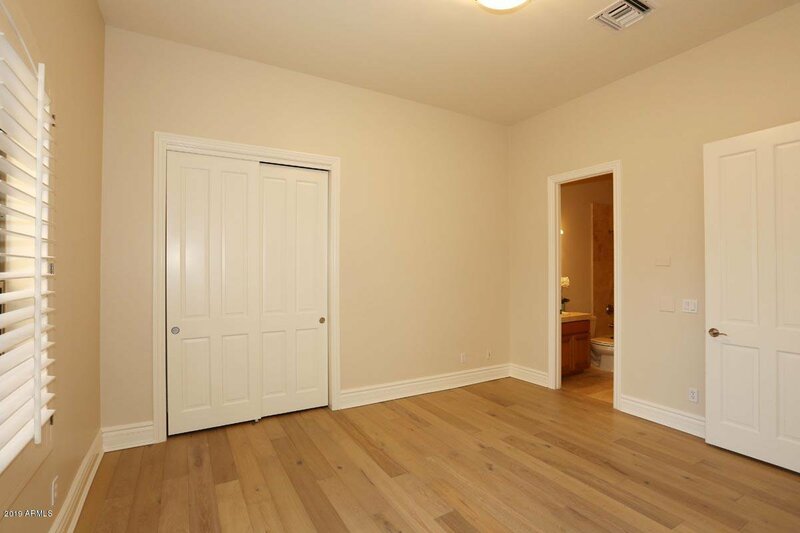 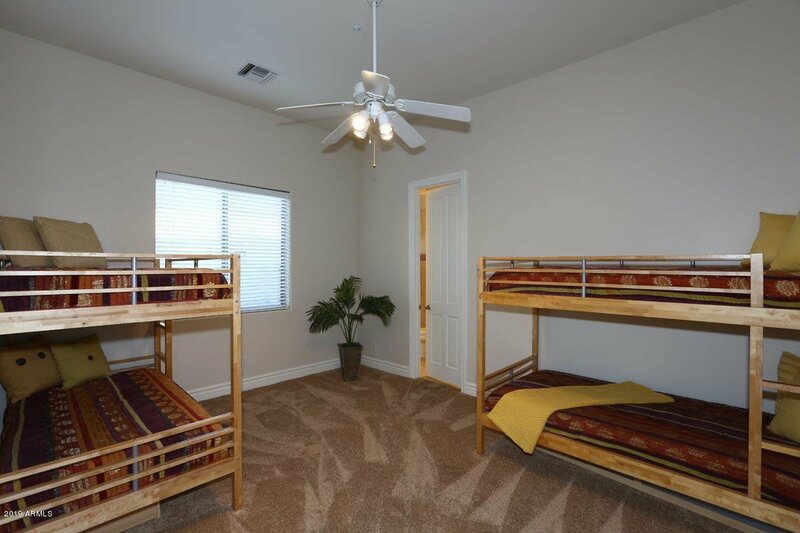 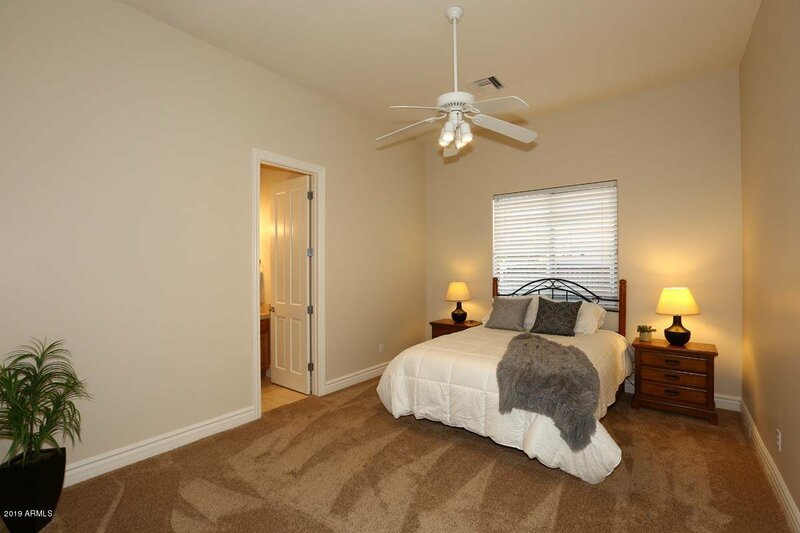 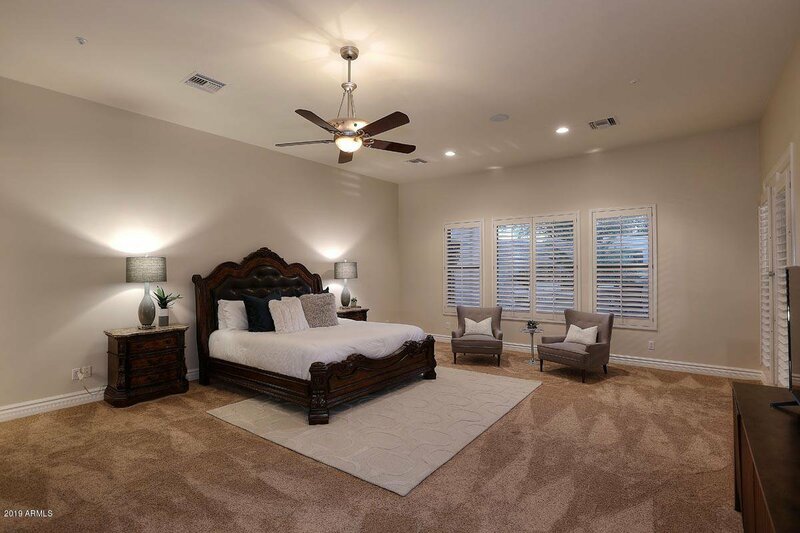 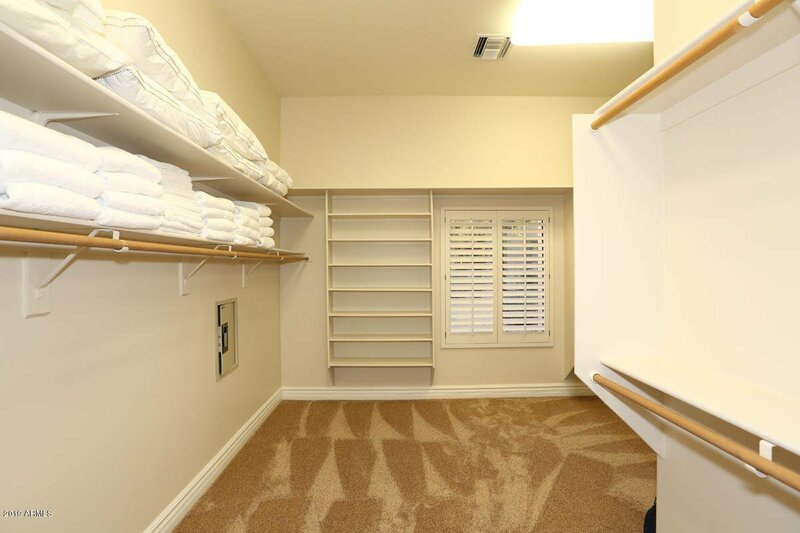 Oversized master bedroom includes private access to yard, & 2 ENORMOUS closets. 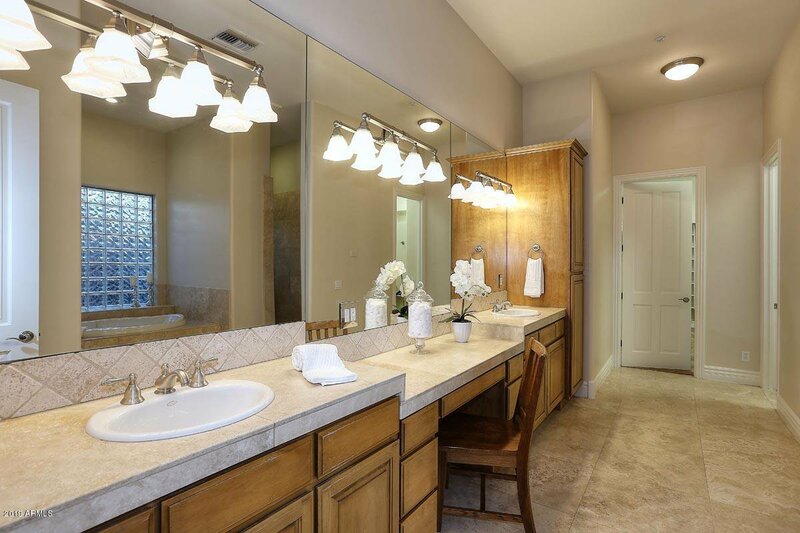 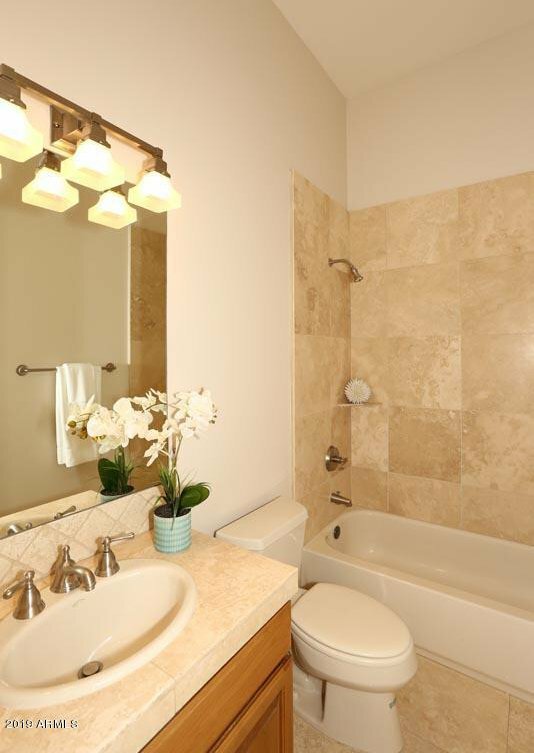 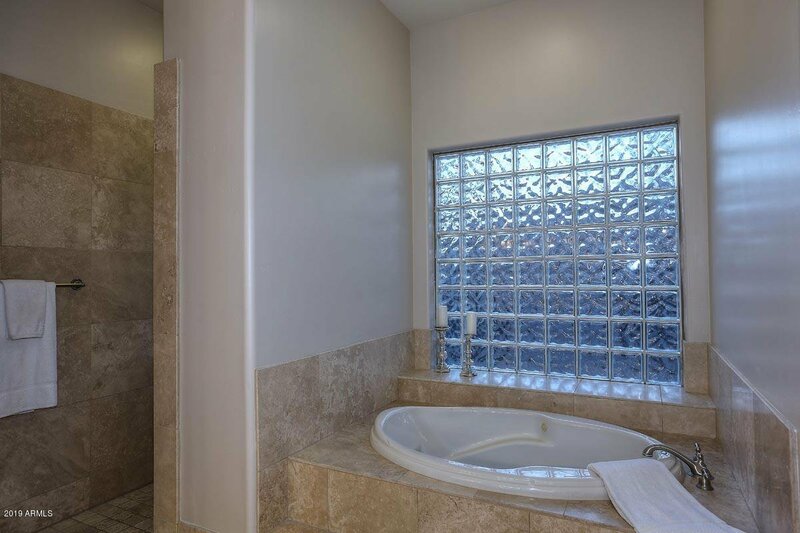 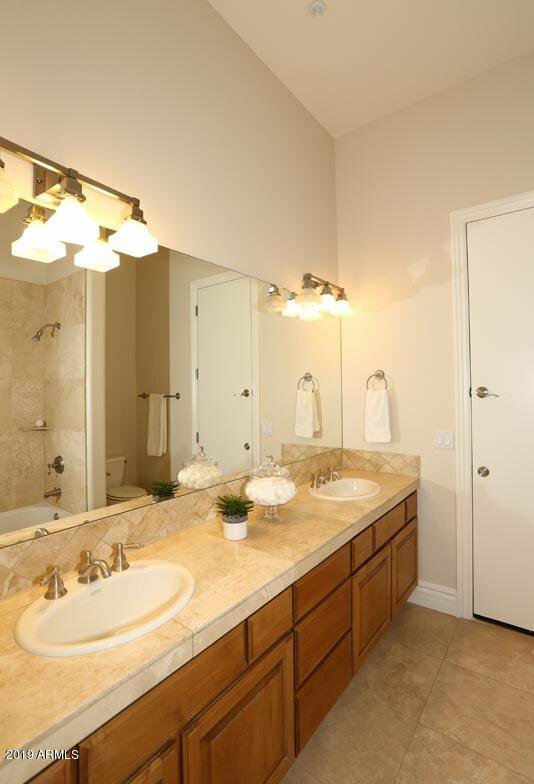 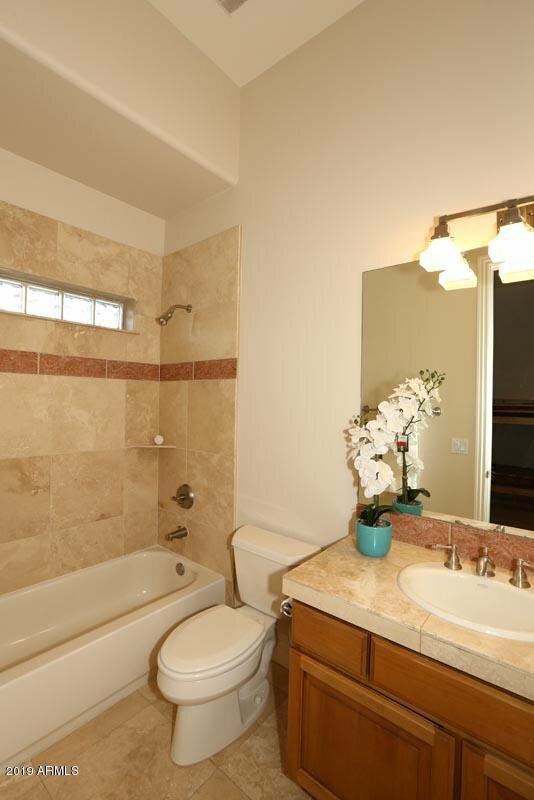 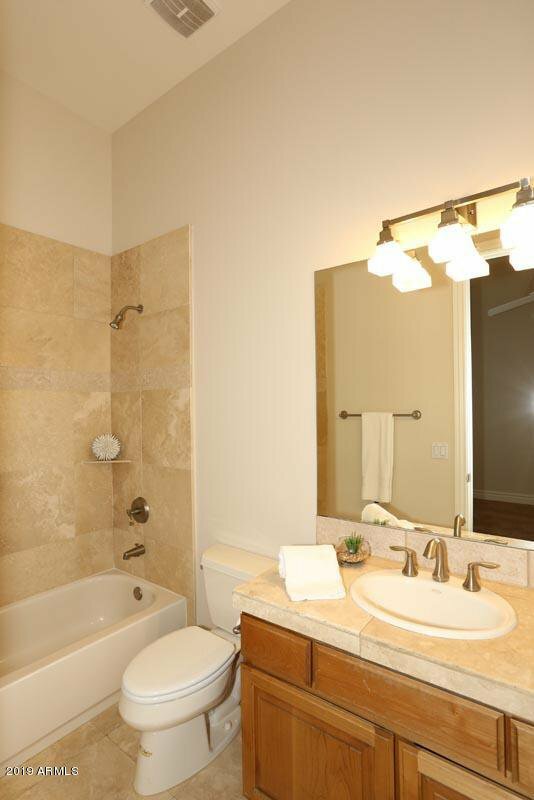 Master bath features travertine tile, jetted tub, and a walk-in shower. 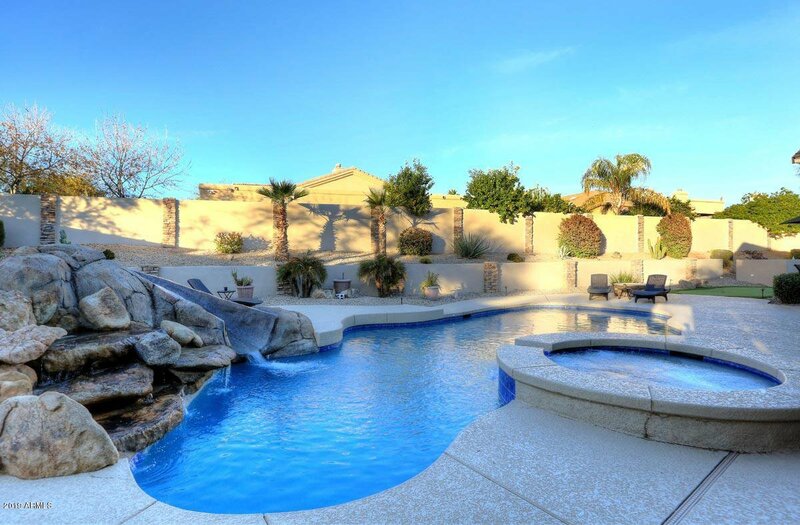 Did someone say ''resort'' style backyard? 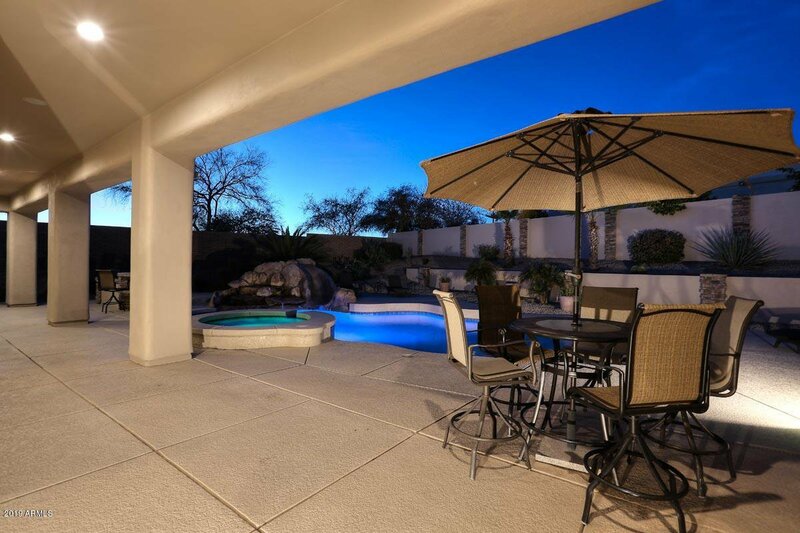 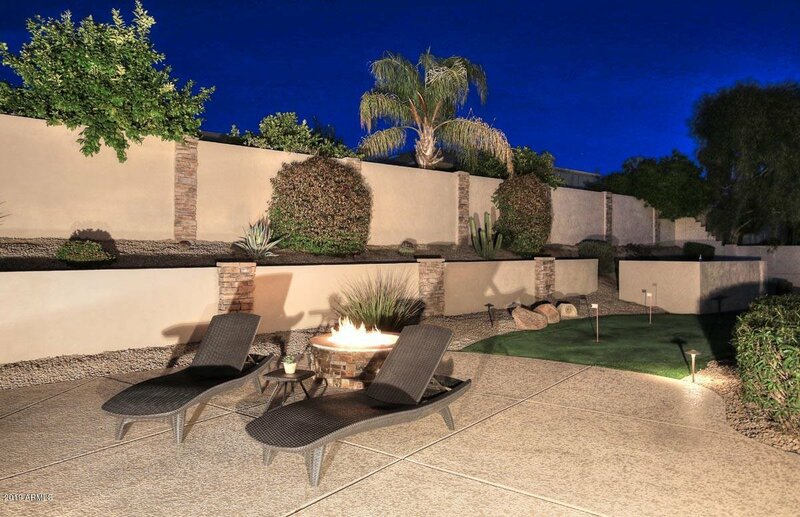 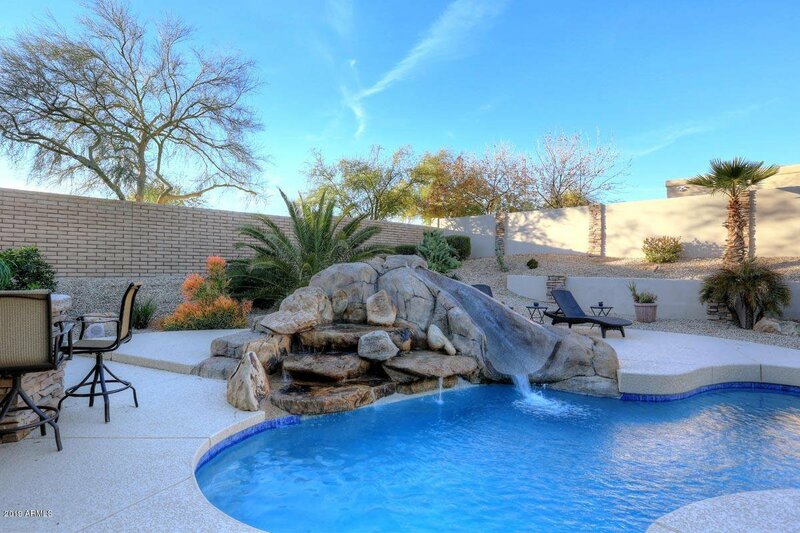 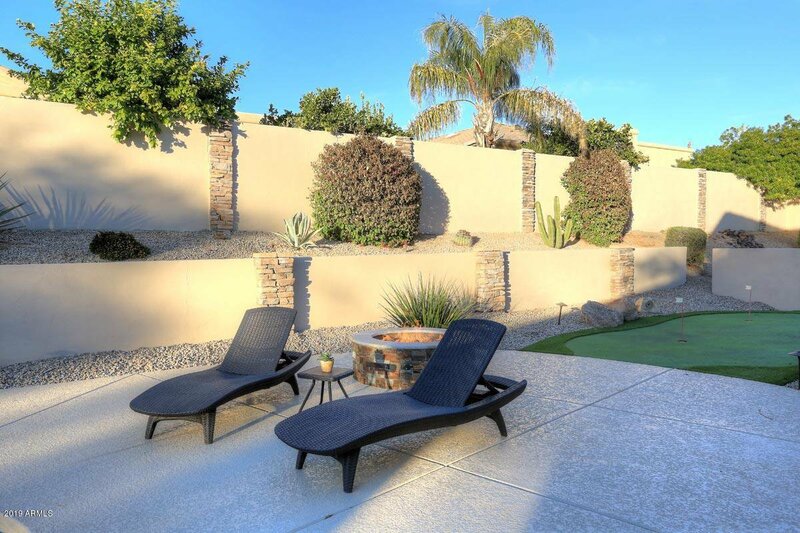 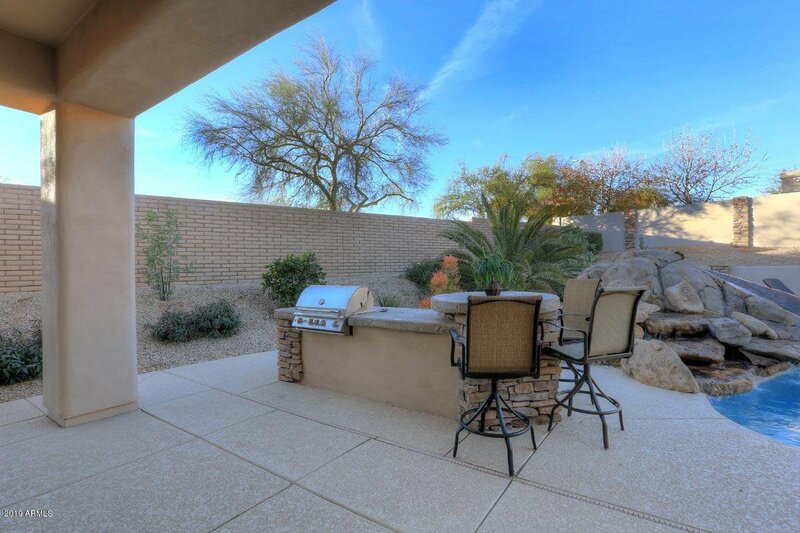 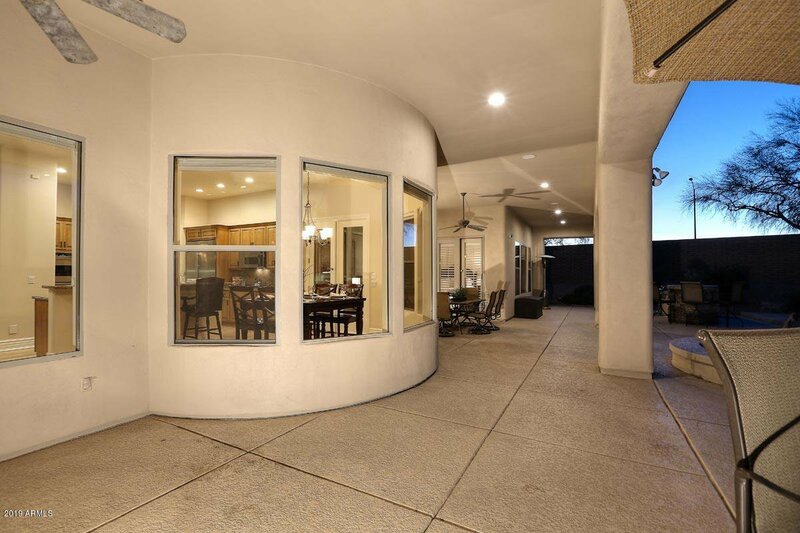 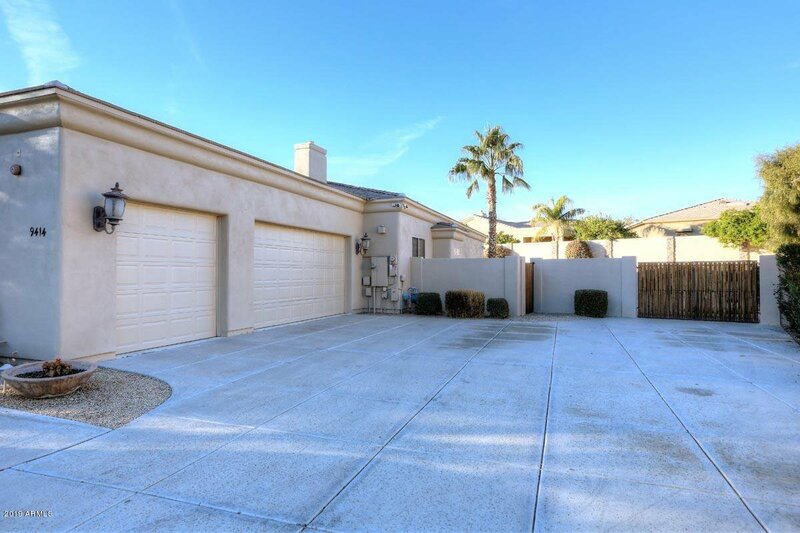 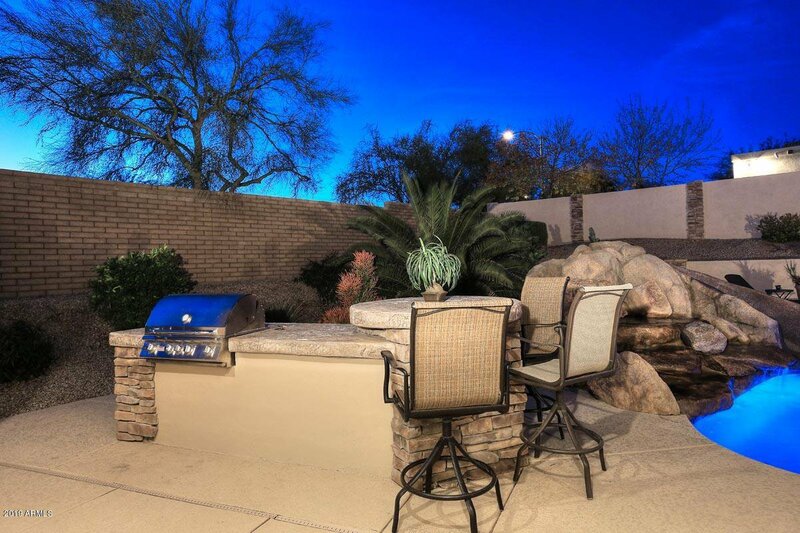 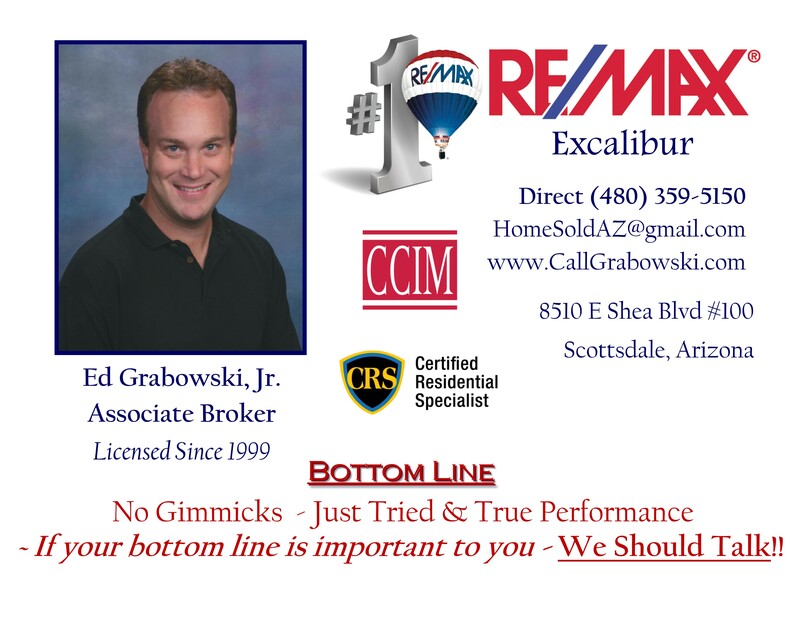 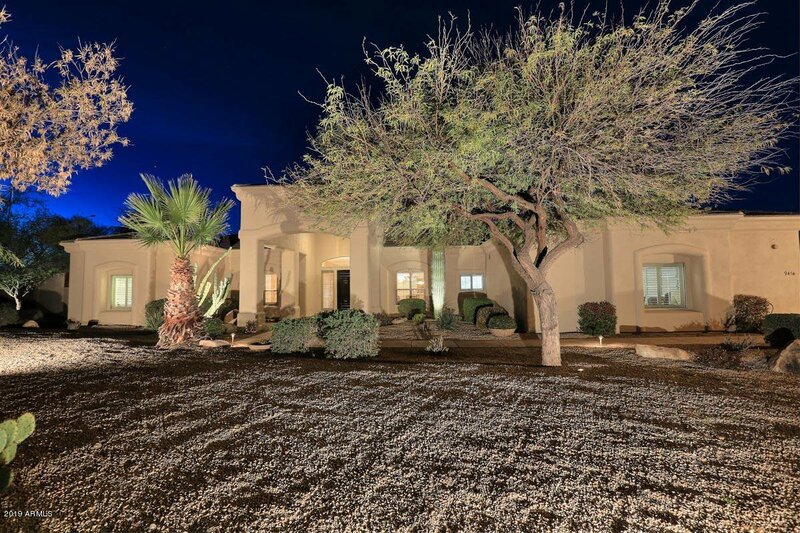 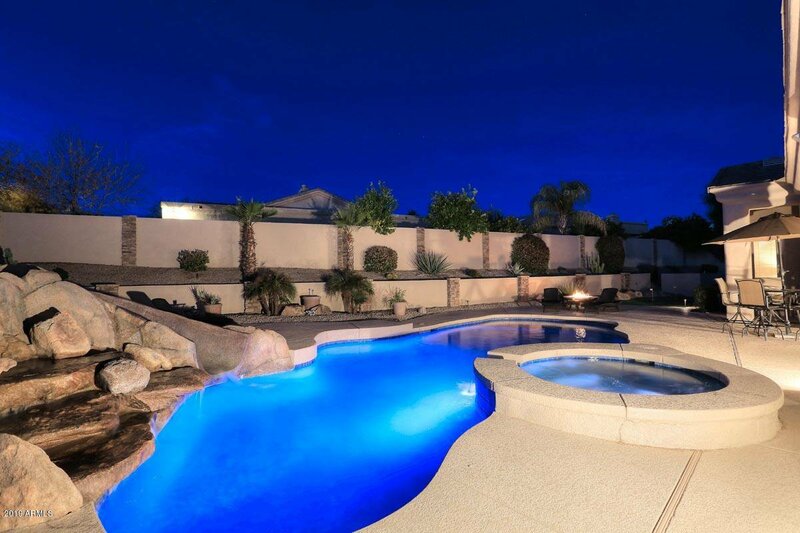 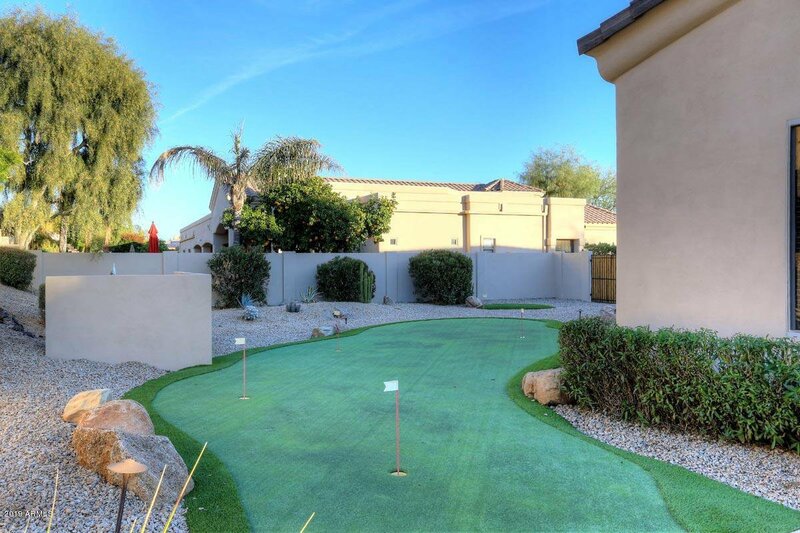 It has almost everything you'd want in an AZ yard including pool & spa, built-in BBQ, gas fire pit, putting green & generously sized covered patio! 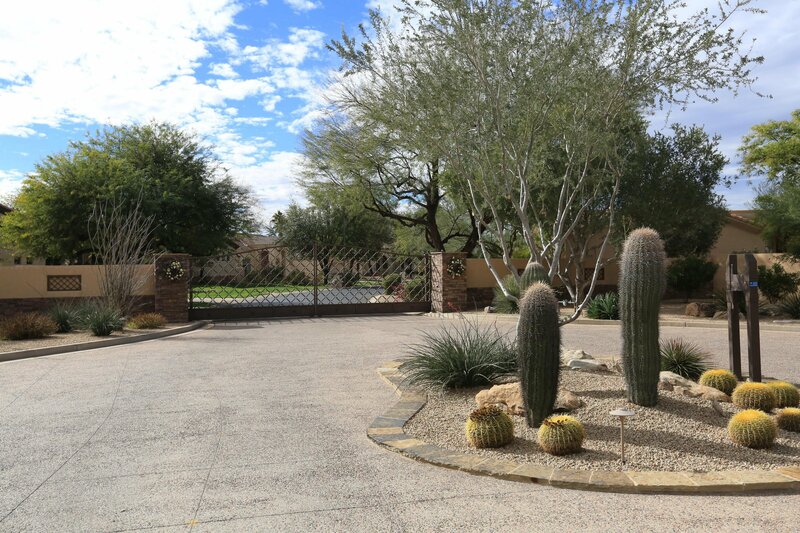 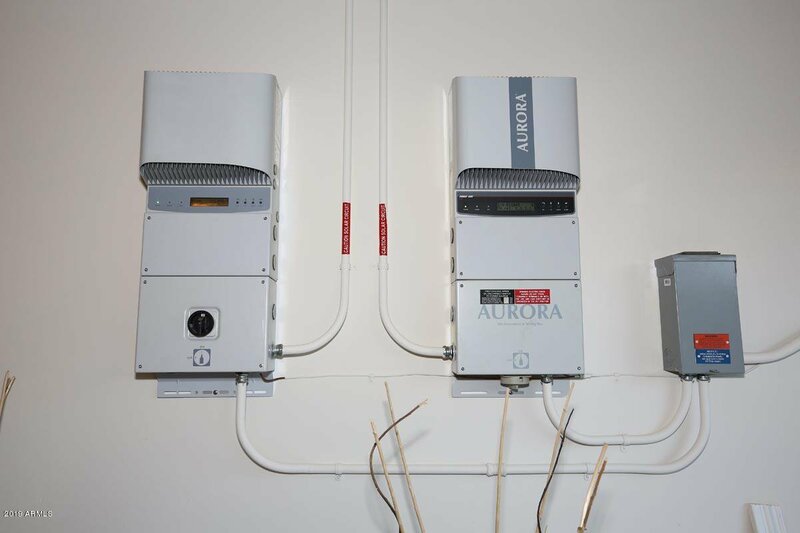 OWNED SOLAR System too!